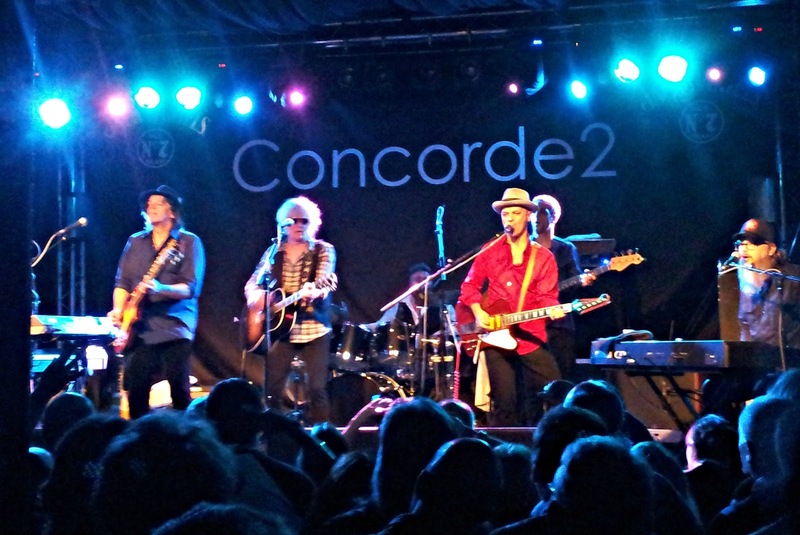 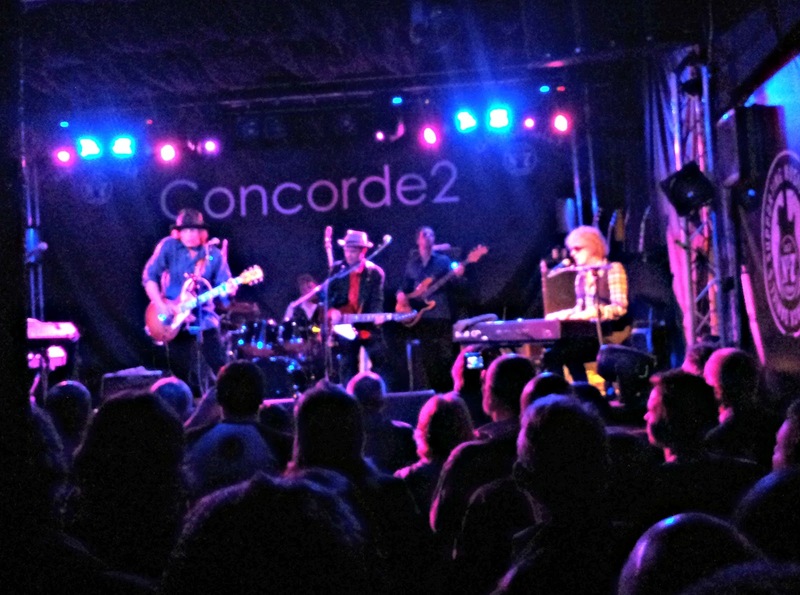 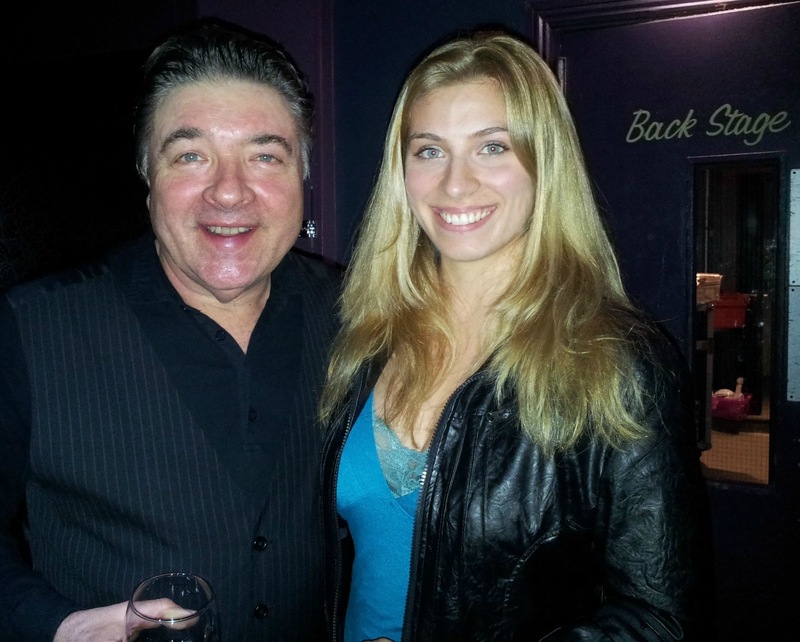 Friday 26 Oct 2012: I went to see my old chum Steve Holley at the Concorde 2 in Brighton. 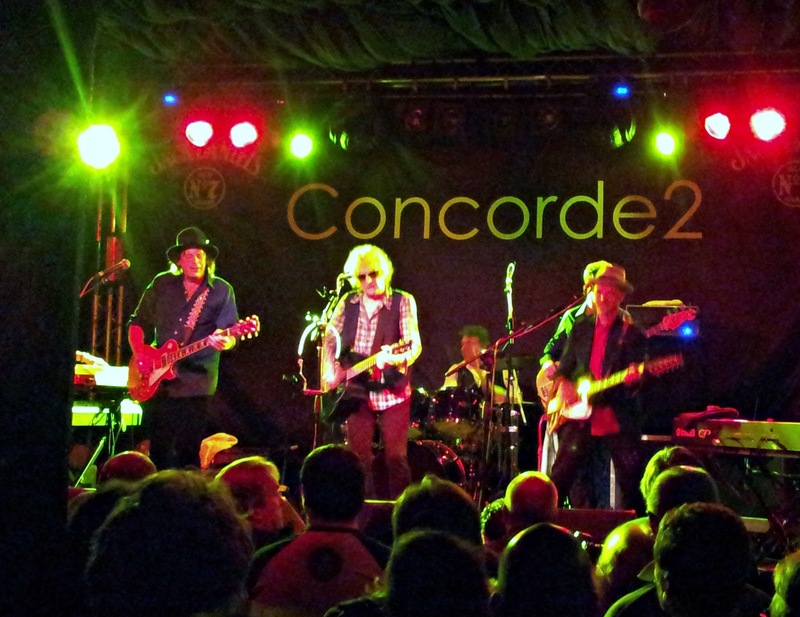 Steve is the drummer of The Rant Band, currently on tour with rock legend Ian Hunter. 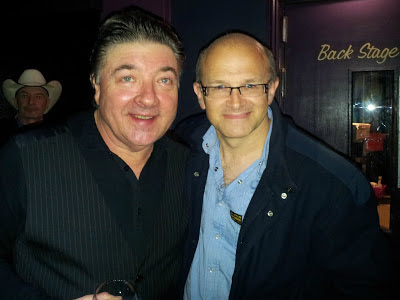 It was great to see him again; we go back a long way! What a great show it was. Ian is now 73 years old - can you believe it? But he can still really deliver!